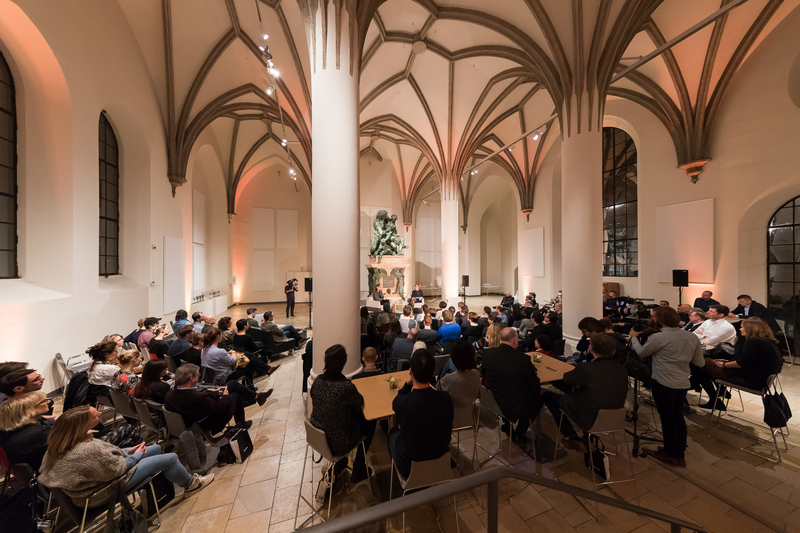 On 9th March, on the occasion of the Munich Creative Business Week, we have been organizing for our client Steelcase an On-Stage-Interview with the topic “THE FUTURE OF WORK IN A SMART AND CONNECTED WORLD” which is taking place in the Bavarian National Museum. 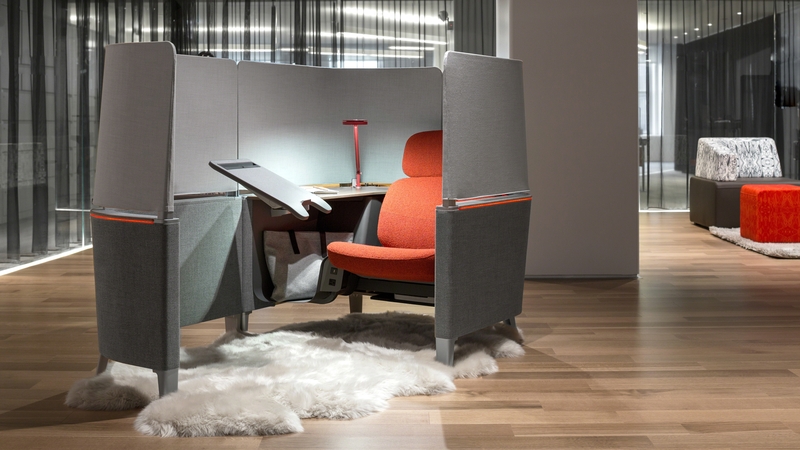 James Ludwig, architect and product designer and Vice President Global Design and Engineering at Steelcase discusses the seismic changes that we will see over the next decade in the way we will work and the places we choose to work. The on-stage-interview has been moderated by Sandra Hofmeister, the editor in chief of DETAIL, the journal for architects, civil engineers, building authorities and property developers.